At Southeastern Dermatology we are always looking for innovative ways to help our patients reach their aesthetic goals and improve outcomes. One of the best ways to achieve better outcomes is through combination therapies like the c2Lift. Targeting skin aging requires a multi-faceted approach because the outward appearance of aging skin is the result of multiple factors. In March, we will be introducing the exclusive c2Lift to our practice. 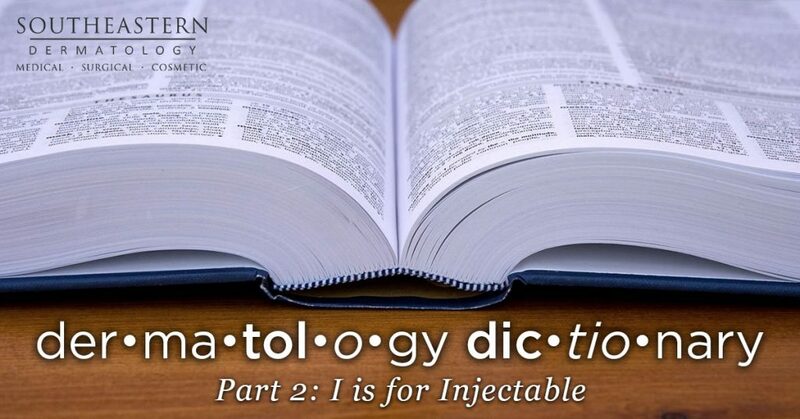 This technique combines two powerful procedures, Ultherapy and Radiesse, to stimulate collagen production in two different ways. 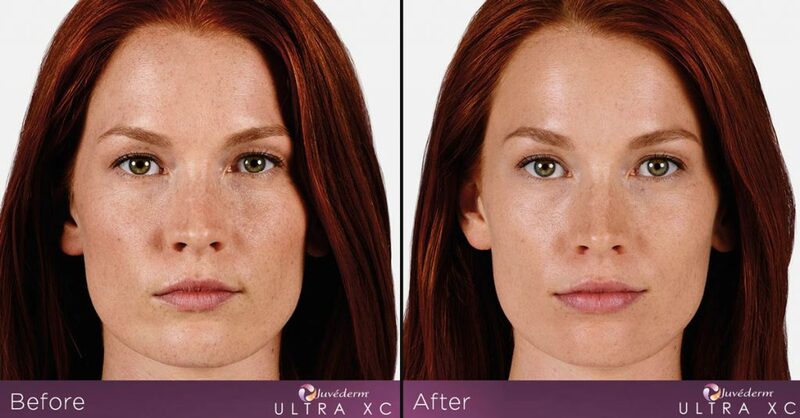 Ultherapy is the non-invasive, FDA-approved lifting procedure for the brow, chin, and neck. It uses ultrasound energy to stimulate the production of new collagen fibers at the foundational level. When new collagen is created the skin responds by lifting and tightening. 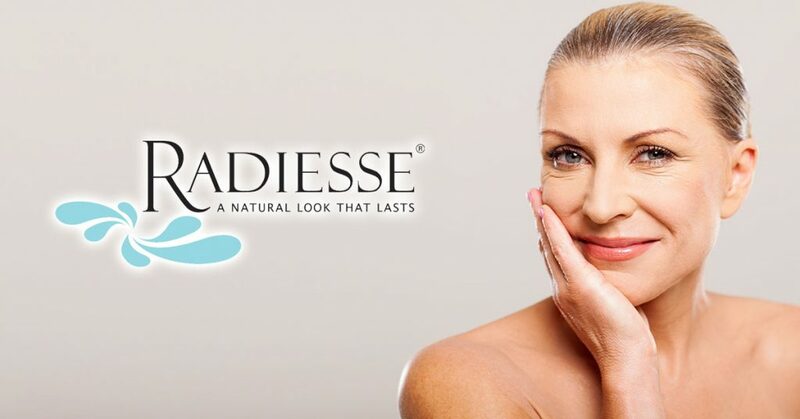 Radiesse is a unique facial filler that offers both instantaneous volumizing, sculpting and lifting benefits as well as stimulating collagen production. The results are long lasting and natural looking. 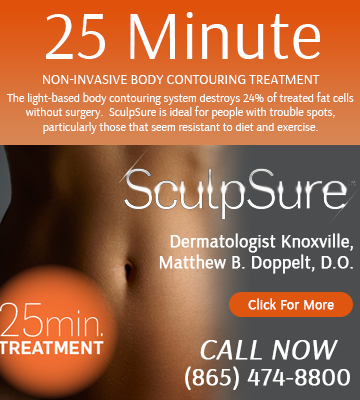 Southeastern Dermatology is proud to be Tennessee’s exclusive provider of the c2Lift which targets skin laxity, volume loss, and wrinkles in a simple, customized procedure.